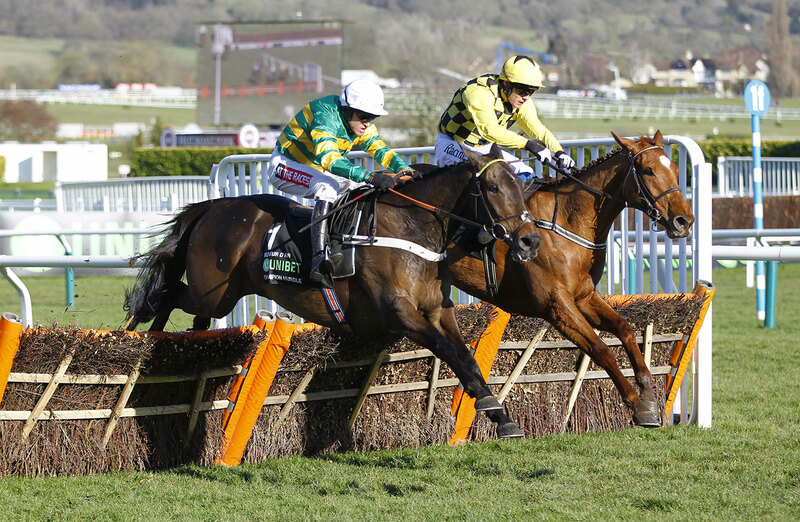 Buveur D’Air’s bid for a hat-trick of Champion Hurdles may have come unstuck thanks to a mistake at the third flight last month, leading to a first fall in a 21-race career, but trainer Nicky Henderson is confident the eight-year-old can return to winning ways. A superbly slick hurdler, Buveur D’Air’s style of jumping does not leave much margin for error, and at Cheltenham he paid the price when tumbling out of the race. Thankfully he is reported to be none the worse for the experience, and Henderson is looking forward to having him back in action. He said: “He had a fall and it’s the first time he’s ever done anything like that. He’s in good form and had a nice school the other day with Barry Geraghty. The Willie Mullins-trained pair Melon and Faugheen look to be Buveur D’Air’s main opposition, but Henderson has reinforcements to call upon, with Verdana Blue and Brain Power also running. 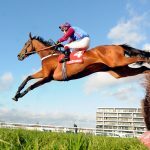 The soft ground at Cheltenham did not allow Verdana Blue to perform to her best when finishing fifth in the Champion Hurdle, while Brain Power was pulled up in the same race. 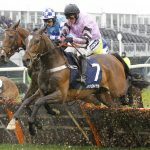 Assessing their chances, Henderson added: “The big question mark with Verdana Blue is whether she’ll stay the two and a half miles. The extra half-mile might not be in her favour.